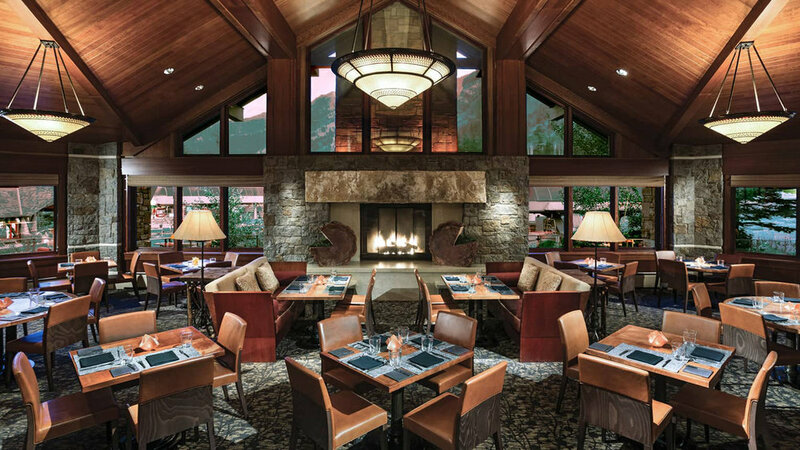 of stone with cedar siding and timer logs, the Four Seasons Resort is a five-star resort with 124 hotel rooms, 57 timeshares and a condominium wing. Additional amenities include an outdoor swimming pool, spa, restaurants, ballrooms, conference areas, a skier services area and an underground parking structure. GSL Electric was key in relocating utilities, powering snowmaking equipment and outfitting a 30,000 square-foot maintenance building with the sufficient electrical requirements.